Eliminated : People have been losing jobs to robots since the 1990’s, a new report has revealed. 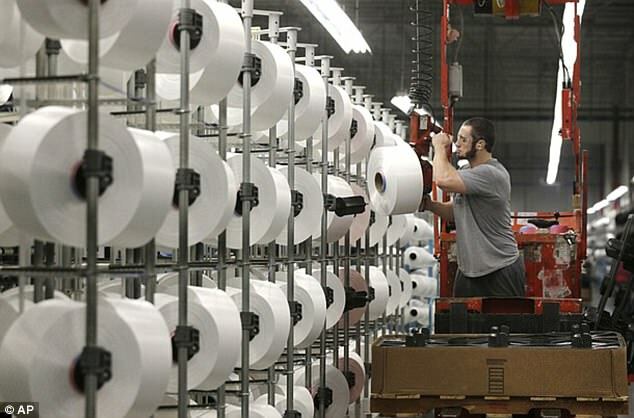 For example, textile looms, elevators, cranes, transportation bands or coffee makers aren’t considered industrial robots because they have a unique purpose, can’t be programmed to perform other tasks, and/or require a human to operate them. The effects of automation on employment for men are about 1.5-2 times larger than those for women. However, robots can also have a positive effect on the labor market, the researchers said. ‘Their positive impact comes from the productivity effect, while their negative impact is due to the direct displacement of workers by robots,’ the researchers wrote. The problem of losing jobs to robots may also affect lower income occupations more. Last year, a report released by the White House’s Council of Economic Advisors (CEA) said that 83 per cent of jobs making less than $20 per hour would come under pressure from automation, as compared to 31 per cent of jobs making between $20 and $40 per hour and 4 per cent of jobs making above $40 per hour. To reach these numbers the CEA’s 2016 economic report referred to a 2013 study about the automation of jobs by Oxford researchers that assigned a risk of automation to 702 different occupations. Those jobs were then matched to a wage that determines the worker’s risk of having their jobs taken over by a robot. ‘The median probability of automation was then calculated for three ranges of hourly wage: less than 20 dollars; 20 to 40 dollars; and more than 40 dollars,’ reads the report. The report also found that 44 percent of American workers with less than a high school degree hold jobs made up of highly-automatable tasks while 1 percent of people with a bachelor’s degree or higher hold such a job. 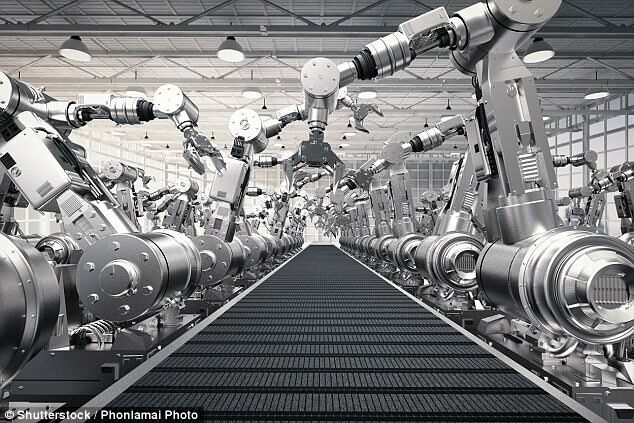 Furman also noted that the threat of robots moving in on low-wage jobs is, ‘another example of why those investments in education to make sure that people have skills that complement automation are so important,’ referring to programs advocated by former President Obama.